Thai food is versatile, a myriad of flavours, and generally a whole lot of fun for chefs. And Rochor Thai’s Chef Owner Joel Ong—who lived a year in Thailand to learn about the Central Thai cuisine—was determined to bring the best of Thai dishes to Singapore. 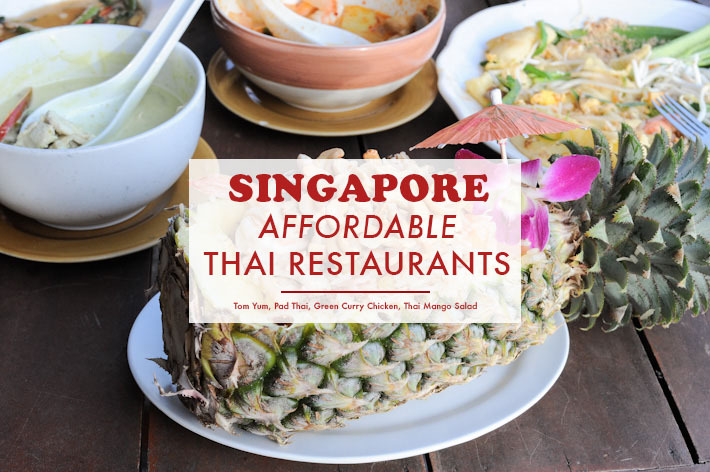 While most Thai eateries and restaurants in Singapore serve more North-Eastern Thai fare, Rochor Thai specialises in Central Thai Cuisine—which is a lot more balanced, less salty and no less delicious—and it does not use any MSG at all. 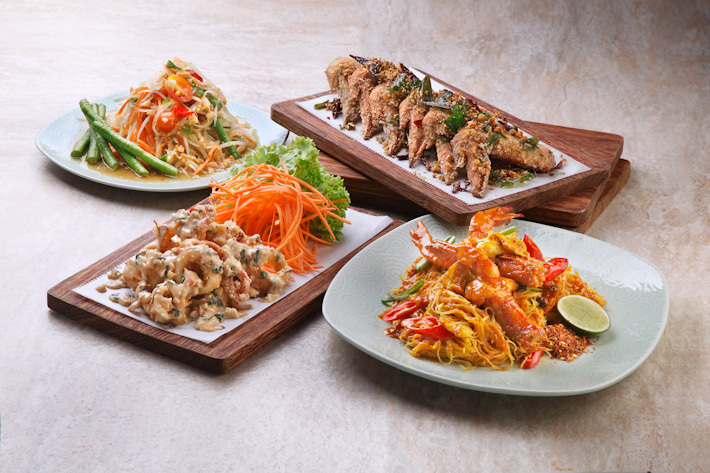 Rochor Thai prides itself in its meticulous preparation and the use of fresh ingredients to ensure the authenticity of its food, with flavours found nowhere else in Singapore. Making his mark in 2012 at Rochor Centre, Rochor Thai’s inception saw overwhelming success and has brought them to where they are today. Today, they are located at Novena Regency, with a more modern and swanky look. 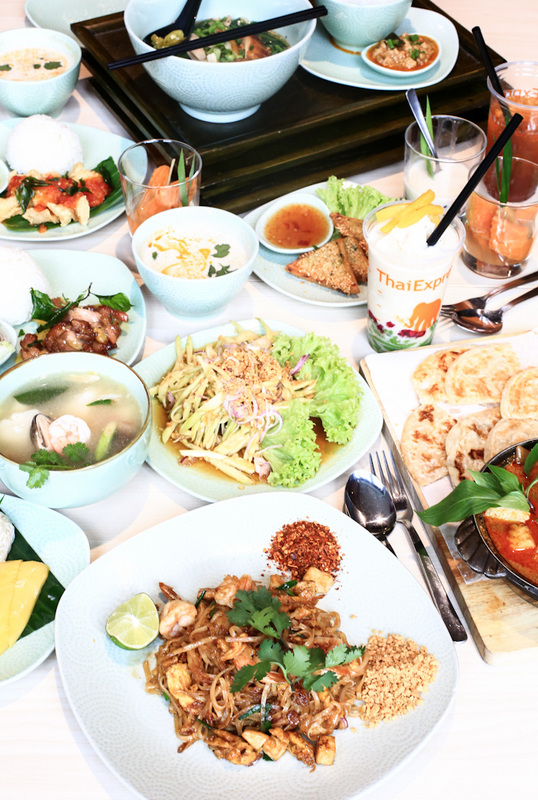 They have rocketed to the top of our list and is now among our favourite Thai restaurants. From now until 15 March 2017, simply quote ‘ladyironchef’ to enjoy 30% off your bill—valid from 6pm to 10pm on Mondays to Thursdays, except PHs. 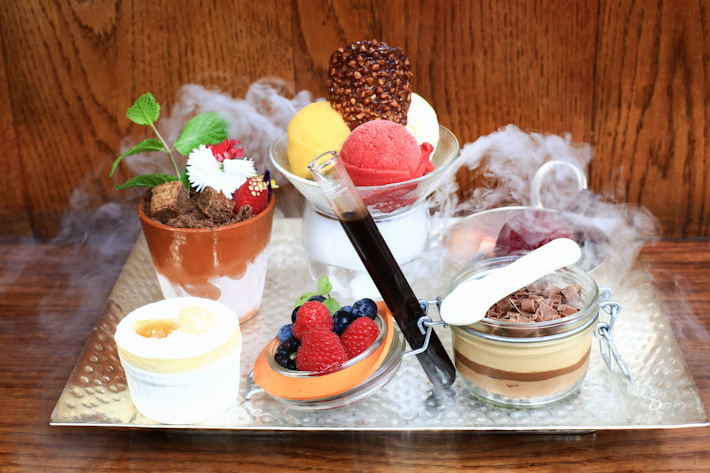 It is an undeniable fact that food fads in Singapore come and go at a rapid pace. As with all fads, many do not survive the test of time and they die down quietly before you even notice it. Remember when donuts were all the hype because Krispy Kreme came to Singapore? What about the time when rainbow cakes filled up your Instagram feed? Hipster food aside, we are (still) fortunate enough to be in Singapore because Asian cuisines are permanent and that while trends come and go, we have these 6 Asian Cuisines That Are Ever Popular With Locals. mezza9 at Grand Hyatt Singapore has recently launched its new set lunches, and fans of the prized restaurant will be delighted to know that new options are aplenty, including a healthier four-course set menu consisting of just 600kcal. It is always lovely to dine at a familiar outlet, and even better when the chefs are always pushing their boundaries to introduce new creations to excite your palate. On top of the introduction of new set lunches, mezza9 also wows its crowd once again with many new ala carte dishes, all of which are true to their philosophy of dishing out earnest cuisine with sustainable ingredients to please the soul.